Tamiya 1/48 British Armored Scout Car "Dingo" Mk.II(RC Jaz Hobby). 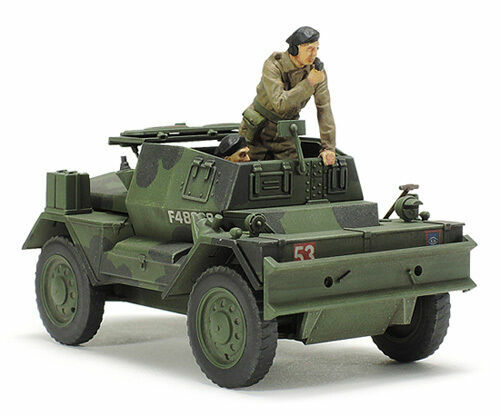 Tamiya 1/48 British Armored Scout Car "Dingo" Mk.II. - Special feature 3: The model can be assembled with folding roof in open or closed position.